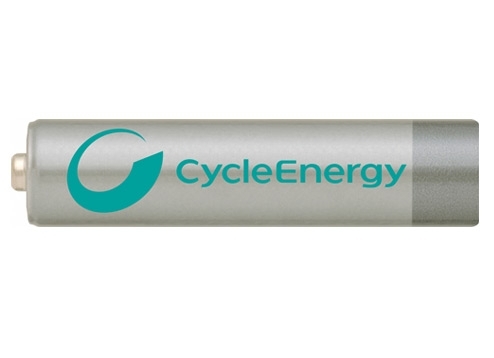 These rechargeable batteries last 3 times longer in high drain devices than Alkaline batteries.These can be Recharged, reused and Recycled,to offer Economical and Environmental friendly lifestyle.Made with NiMh Technology.These are ideal for high drain devices such as Digital Cameras and IC Recorders.The capacity is 900 mAh. To Recieve updates and possible rewards for Sony NH-AAA-B2EN please sign in. To Recieve updates and possible rewards for Rechargeable Battery please sign in.